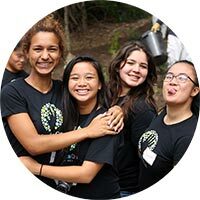 A Parents' Press "Best Teen-Focused Summer Camp"
HandsOn Tomorrow is HandsOn Bay Area's premier service-learning summer program for Bay Area teenagers. 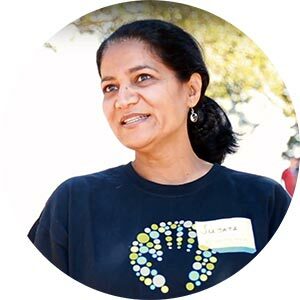 Participants are challenged to be the change they wish to see in the world and organize together to become community leaders in the Bay Area and beyond. 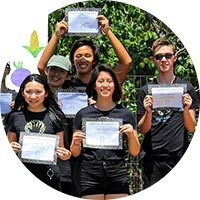 Over the course of each two-week cohort, our youth leaders visit five deserving nonprofits with diverse mission statements and deliver immediate impact through unique and engaging volunteer projects. 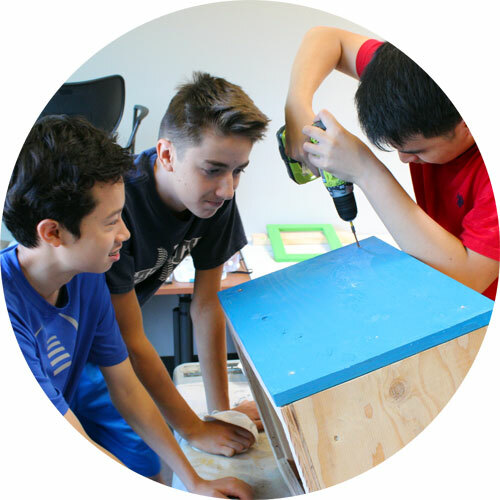 Alongside these projects, participants are led through the innovative HandsOn Tomorrow curriculum where they reflect on the issues facing their communities and develop the leadership skills necessary to effectively support local nonprofits and causes. Each HandsOn Tomorrow session culminates in a large-scale volunteer service project planned and led by the team, and attended by friends, family, and community members. * All 2-week HandsOn Tomorrow sessions take place Monday through Friday 9am-3pm, with final large-scale service projects taking place on the final Saturday, typically 10am-1pm. 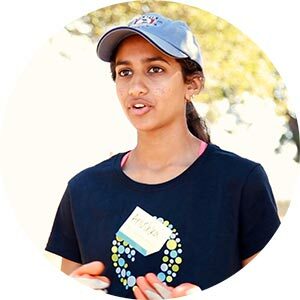 It's super important for young people to get involved in their community and start making a difference because no one is going to do it unless you step forward. Young people need to be prepared when they go out into the real world. 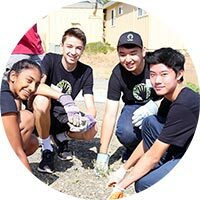 I would recommend HandsOn Tomorrow highly to any high school student thinking of doing volunteer work and getting exposure to life outside their own world. 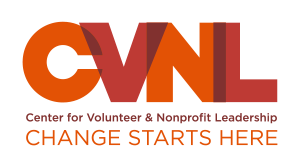 Each morning, the cohorts convene at a preselected nonprofit (safely and easily accessible via public transportation) and participate in hands-on leadership building activities. After lunch, they get their hands dirty and volunteer on a project to help the mission of their host nonprofit. By the end of the program, participants will exercise their new-found skills to plan and design their own large-scale service project. Friends, family, and community members will be invited to participate as well. Check out pictures of HandsOn Tomorrow in action! Earn 55 volunteer hours for college! Attendance of both weeks of the program is required for all participants and enrollment costs $1,190 per person. Need-based scholarships are available for low-income youth. If a need is indicated on your application, you will be automatically redirected to the scholarship application. HandsOn Tomorrow applications for 2019 are now open! Apply today to reserve your spot! 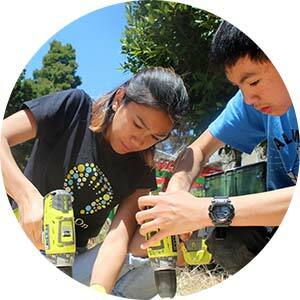 Interested in sponsoring the next generation of Bay Area leaders? Check out sponsorship opportunities here! 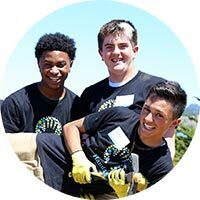 Please see our FAQ or contact Director of Community Relations Joey Guerin at joey@handsonbayarea.org. 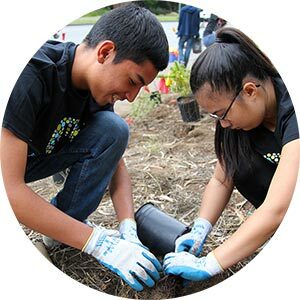 HandsOn Tomorrow is made possible by generous contributions from LifeScan Inc., San Jose Water, eBay, and the Eustace-Kwan Family Foundation.